They cannot be allowed to suffer on the basis of the complaint, only on the ground that the investigation against co-accused is still pending, the bench observed. 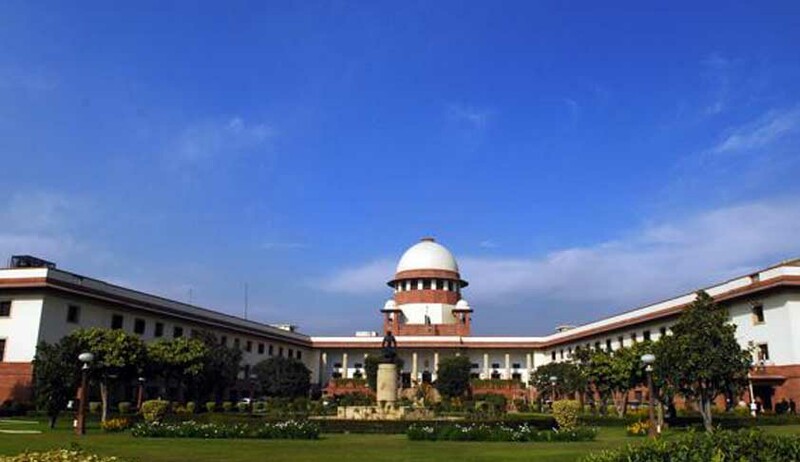 The Supreme Court, in a brief order, has observed that an FIR can be quashed in part against some accused against whom no cognizable offence is made out. The apex court bench comprising Justice Pinaki Chandra Ghose and Justice RF Nariman, in Lovely Salhotra vs State, set aside a Delhi High Court order and observed that the court could not refuse to quash FIR only on the ground that the investigation against co-accused is still pending. The petitioners before the high court had sought to quash the complaint on the ground that on a reading of the FIR, no offence was made out against the petitioners.